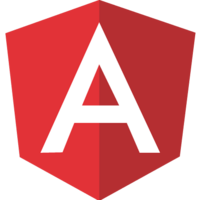 As your Angular application grows, it becomes more difficult to manage application state. NgRx can help with that! In this course, we will learn how to convert an Angular application from using stateful services into using NgRx. We will accomplish this by adding a new feature, including building a reducer and actions. We'll also touch on using selectors to query our state, managing collections with NgRx entity, async operations, and hiding implementation details with the facade pattern.